He'll pop up to give you snipits of information on individual properties, breaking gossip from the area and also provide you with the general vibe of the market. He is a bit nosey but his hearts in the right place. Honest. Find all the latest information on houses for sale in Exeter and flats for sale in Exeter with Exeter's number one local property portal. Click for more information on properties for sale in Exeter. 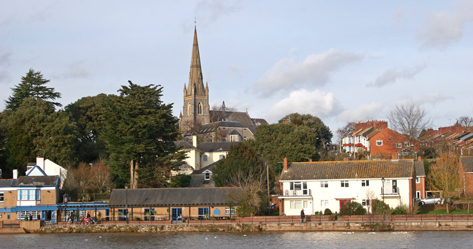 Need all the latest updates on homes to rent in Exeter and flats to rent in Exeter? Exeter Property is the best place to find accurate and up-to-date information effortlessly. 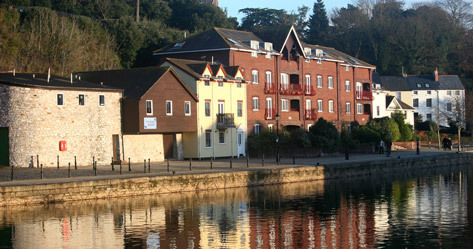 Click for more information on properties to rent in Exeter. Need a Letting or Estate Agent in Exeter? 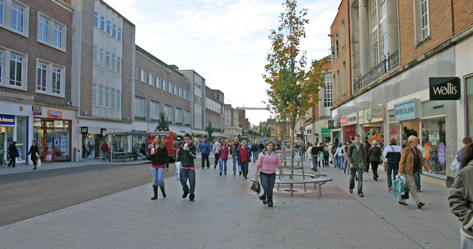 The site also allows individuals to view the local letting agents in Exeter or estate agents in Exeter that are offering properties for sale and properties to rent in Exeter. We have a whole area dedicated to sold house prices in Exeter which allow you to search the price of properties sold in Exeter over the last 18 months. 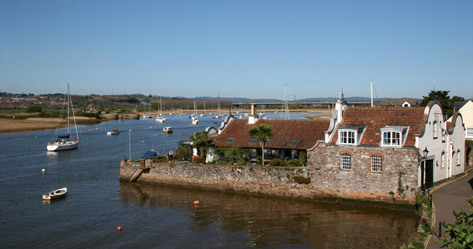 Our site offers more than just the property in Exeter. 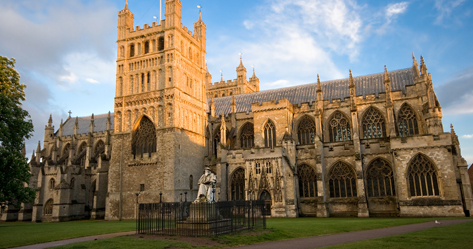 We also allow individuals to search and understand each local suburb in more detail, using the incorporated sites of Exeter Travel, Exeter Education, and Exeter Lifestyle. 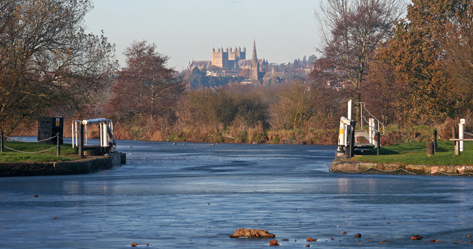 There is also a Exeter Property blog with all the latest property news. the properties in green are properties for rent in Exeter.